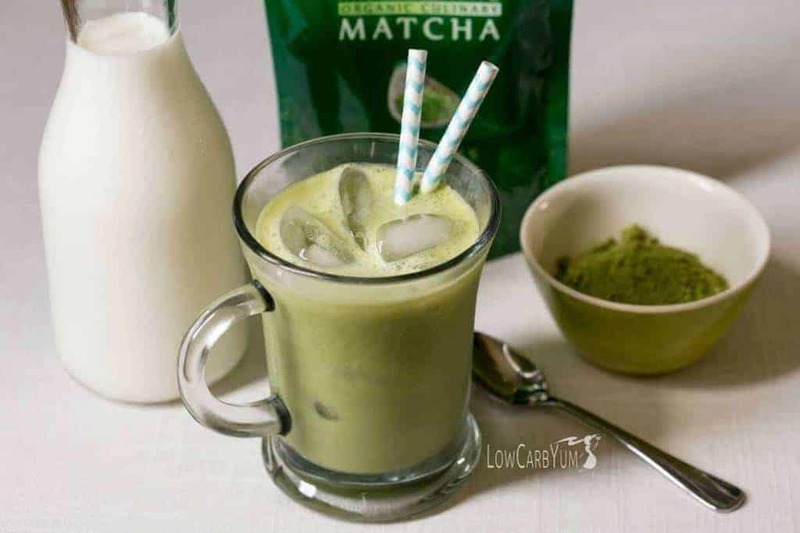 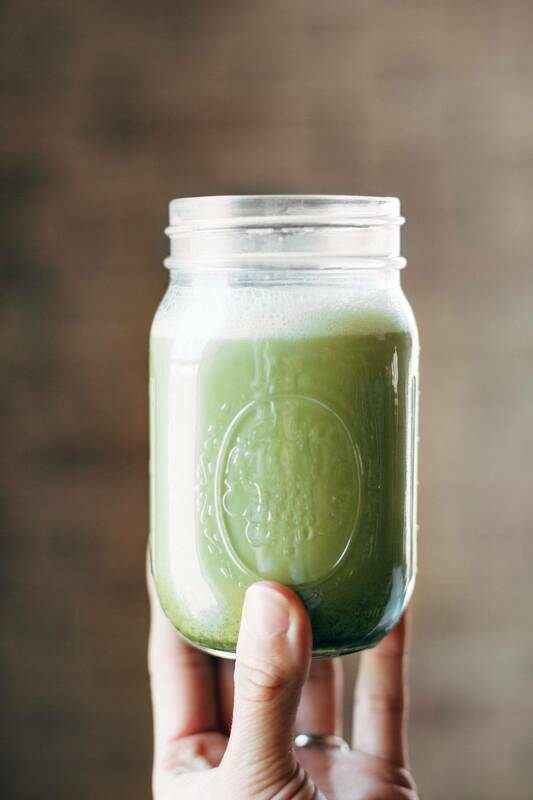 Matcha helps prevent cancer due to the presence of EGCG which has chemopreventive properties. 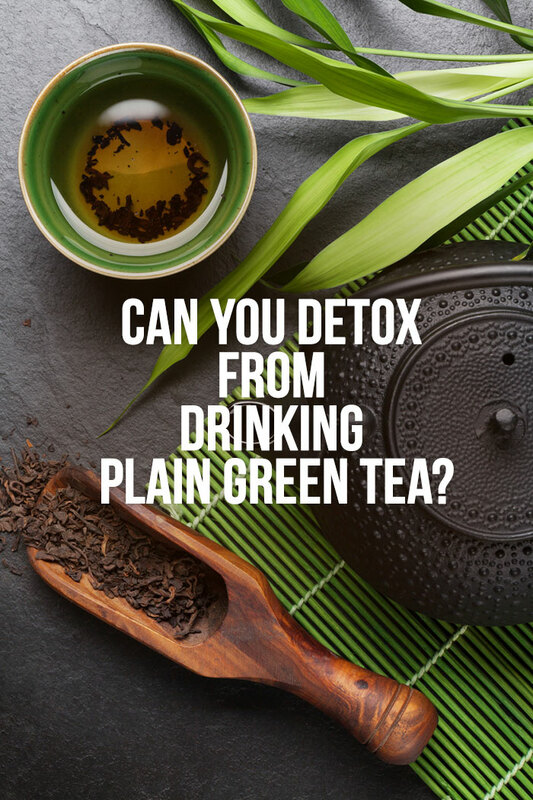 Multiple studies have shown that polyphenols present in this tea prevent the proliferation of malignant cancerous cells, and promotes induction of apoptosis. 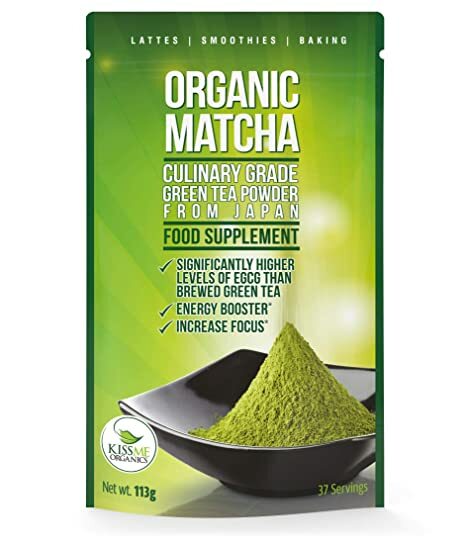 It also assists in reducing the risk of developing various cancers including bladder, colorectal, breast and prostate cancer.